Apart from the higher power which is irrelevant in the UK, the main difference is the three antenna outputs. I run with my Array Solutions Power Master II meter connected all the time so I wouldn’t see any advantage anyway. I use an external Alpha Delta-4 antenna switch. 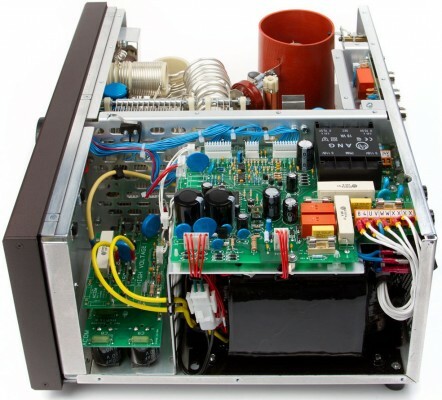 For those looking for a 1.5kW amplifier though, the Acom comes from a company with a good reputation and I’m sure it will be a popular addition to their product range. 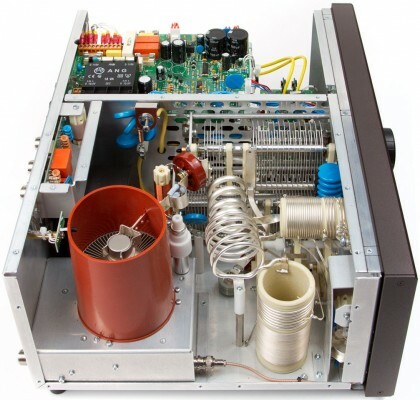 This entry was posted in Amateur radio and tagged Acom, Amplifier. Bookmark the permalink. What is the price for antenna amplifier 1 kw effect, my transceiver its an Yaezu FT-897,..
160m- 6m -2m-70cm. thank for information. Ouch, I don’t think I’ll be swapping my Acom 1000 for an Acom 1500 any time soon! Unfortunately, I don’t know the answer to either of these although someone else has suggested around €3500. Niestety, nie znam odpowiedzi na jedno z tych, chocia? kto? inny zaproponowa? oko?o € 3500. The ACOM 1500 is available from vine at a price of £3000 aprox. Thanks Stewart, that’s good to know.